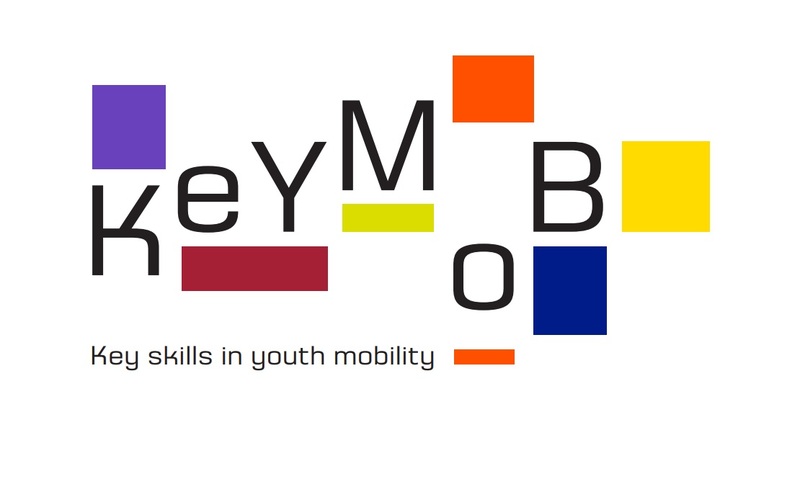 The Catalunya Europa Foundation participates in the Keymob project, a project led by the Cambra de Comerç de Barcelona that is part of the Erasmus+ program. Keymob intends to develop synergies between training centers, companies, regional and municipal governments that allow developing curricular tools, logistical and organizational agreements aimed at professional education students to contribute to the development of the necessary skills in a context of international mobility. This project has two main points of interest, on the one hand, the key actors that facilitate the international mobility of students and learners, whether they are public institutions or intermediate bodies and, on the other hand, young students and learners who want to improve its capabilities through an international stay. This project aims to generate consensus among regional authorities, training centers and representatives of companies to develop transversal competences of students in a context of transnational mobility in the three regions that participate in the project: Catalonia, Occitania, Baden-Württemberg and the city of Chomutov. At the end of the project, a curriculum for the development of transversal competencies of learners will be developed in a productive context of transnational mobility, an analysis for transnational learning mobility (regional and local) and a guide for teachers of Training and business tutors who welcome young people in training on how to develop cross-curricular skills and apply the curriculum designed for this purpose. These instruments will allow to improve the existing methods and mechanisms for the promotion of the transnational mobility of the students.